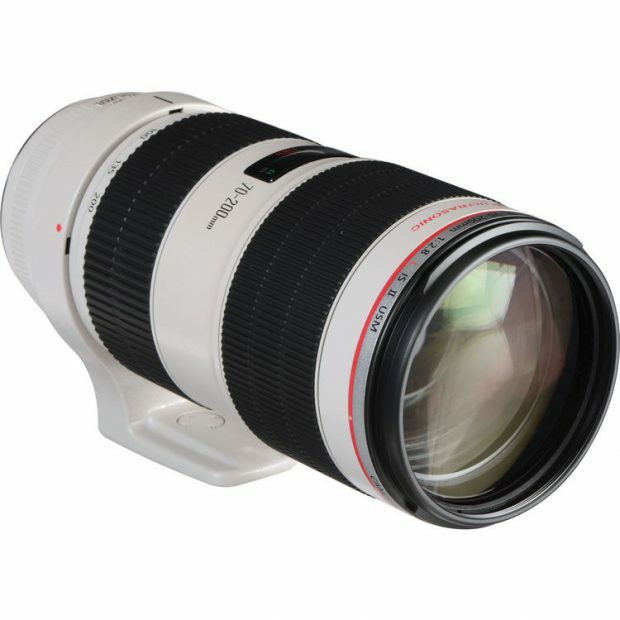 According to CR, a new Canon EF 70-200mm f/2.8L IS III USM lens is currently in testing by selected photographers. 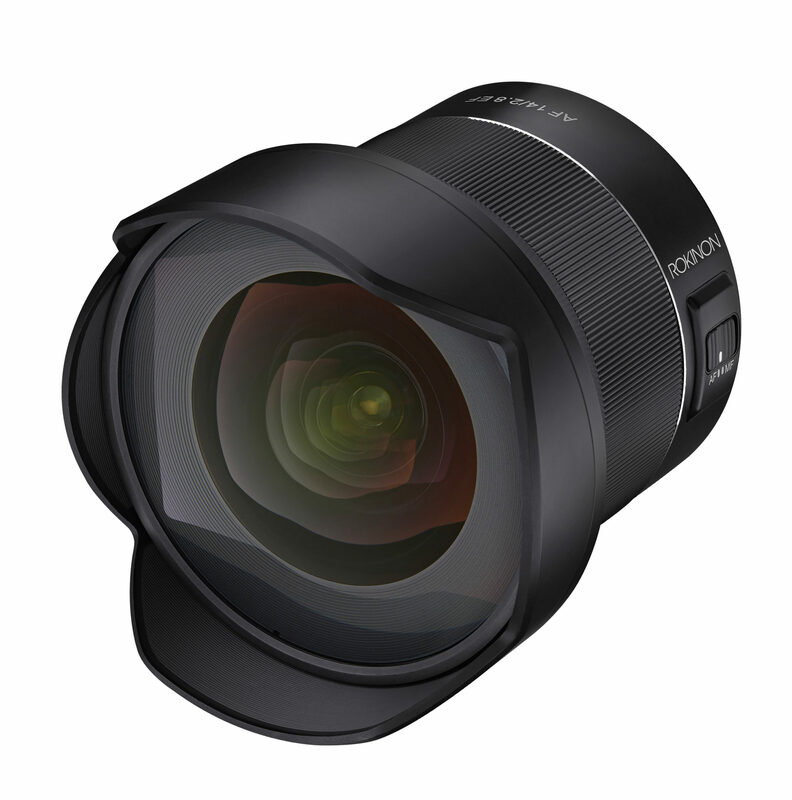 Though currently there is no announcement date for this lens, we can expect this lens in 2019 to 2020. 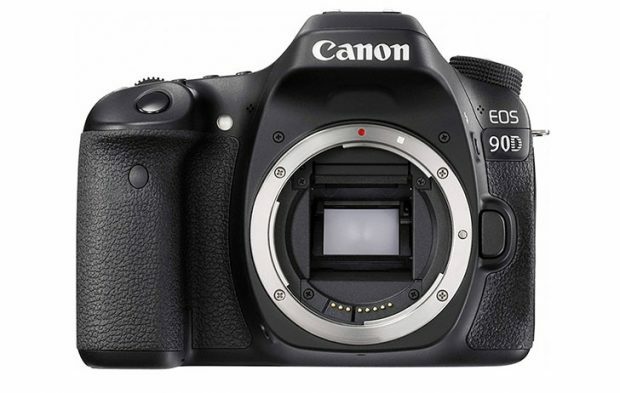 The upcoming Canon EOS 90D will be announced in the second half of 2018, according to recently rumors on CR. 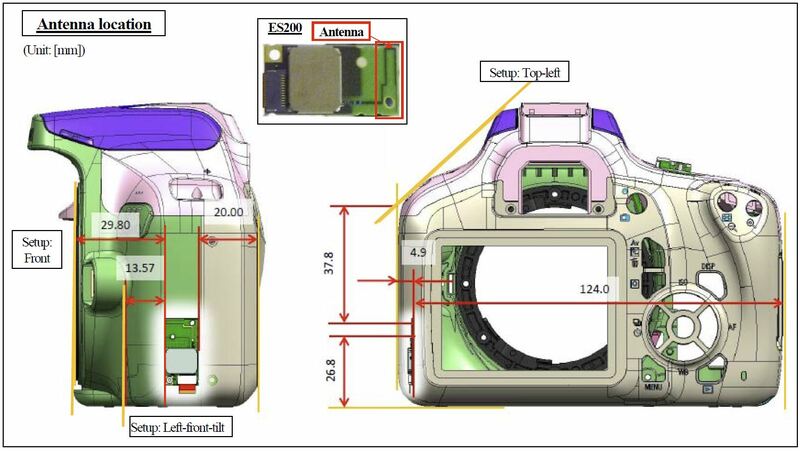 While the upcoming EOS 7D Mark III will be coming after EOS 90D, may not coming in 2018 as rumored before. 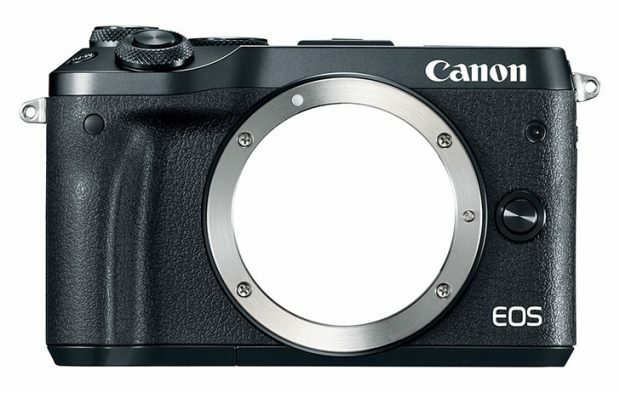 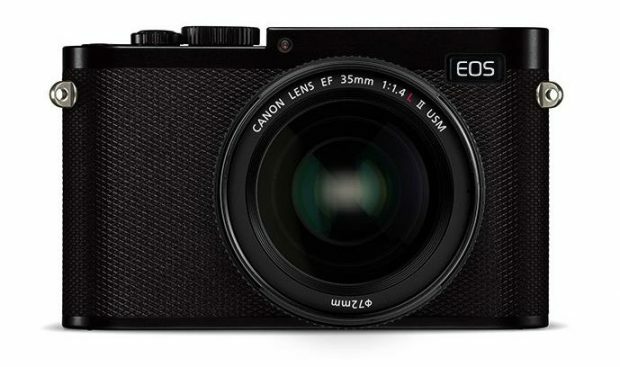 Canon Full Frame Mirrorless Camera to be Announced Before CP+ Show ? According to CR, Canon is sending out “very elaborate” invitations to select dealers and VIPs for a high-end mirrorless camera announcement next month before CP+ Show. 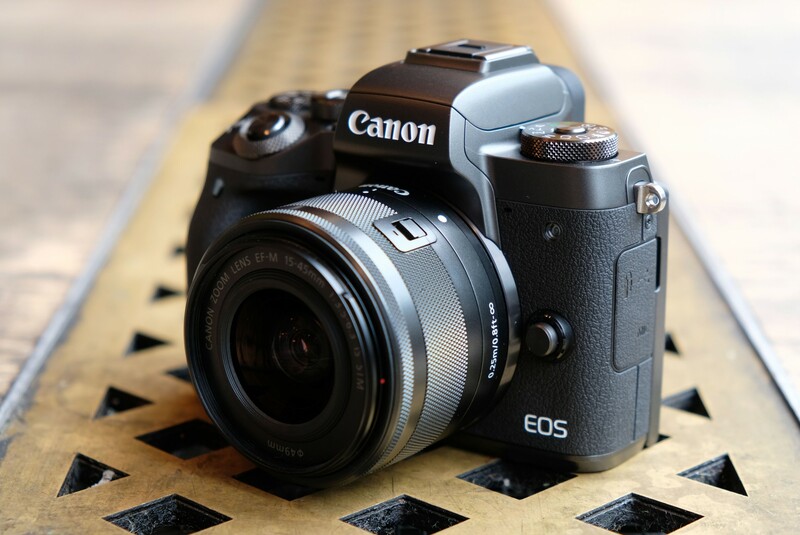 Author adminPosted on January 19, 2018 January 19, 2018 Categories Canon Full Frame Mirrorless CameraTags CP+ Show 2018Leave a comment on Canon Full Frame Mirrorless Camera to be Announced Before CP+ Show ? 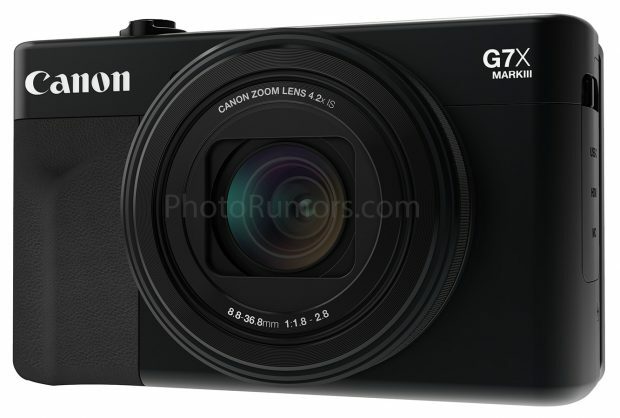 According to recently talk on CR, the upcoming Canon EOS 7D Mark III may not coming until Q4 of 2018, or in 2019. 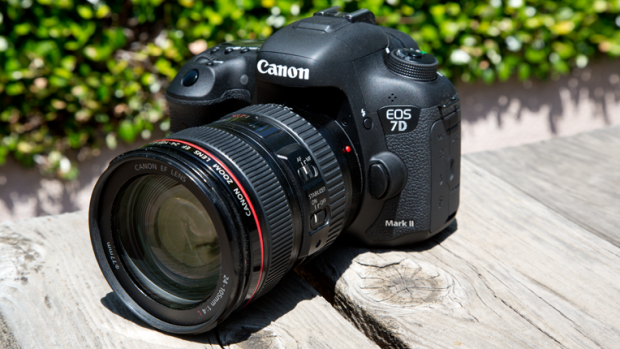 The previous rumors is suggested that EOS 7D Mark III will be coming in early 2018, seems this new flagship APS-C DSLR camera is delayed.